DANVILLE - A Danville pastor and Duke University divinity student who was shot two weeks ago while in the parking lot of a Durham Costco was apparently the victim of an attempted robbery, which occurred while he was conducting a transaction with someone he met on a popular app used to buy and sell secondhand merchandise, according to warrant obtained by WRAL. 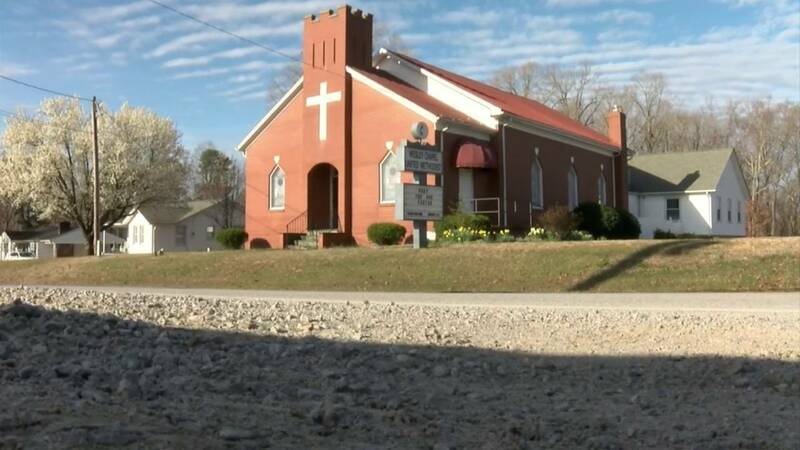 According to search warrants, 24-year-old Ryan Ware, a pastor at Wesley Chapel United Methodist in Danville, Va., had been messaging with someone on the letgo app, which connects local buyers and sellers. According to the court document obtained by WRAL, Durham police have the email address of the unidentified suspect and the person's letgo user ID, but it was not immediately clear if authorities have positively identified the suspect or made an arrest. Ware was in his SUV when he was shot in the stomach on March 9 while in the parking lot of the Costco, located in the 1500 block of North Pointe Drive. According to the search warrant, Ware was found with a gunshot wound while lying next to his vehicle. 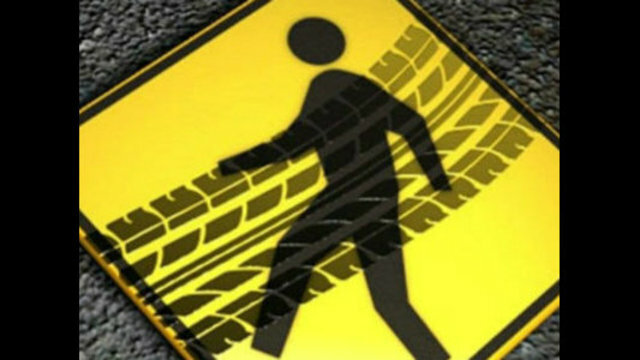 A gray or silver sedan was seen speeding from the scene after the shooting. Police searched Ware's SUV and took a wallet and a cellphone before swabbing for DNA and gunshot residue. A spokesman for letgo said the company is working with local law enforcement to help solve the case. "This is an unimaginable tragedy and our thoughts are with the victim and his family," the spokesman said. "Our team is working closely with local law enforcement to help with their investigation." Law enforcement officers have warned buyers and sellers who meet online to conduct the transaction where they meet at a "safe space," like at police headquarters or in areas that have lots of foot and motor vehicle traffic.